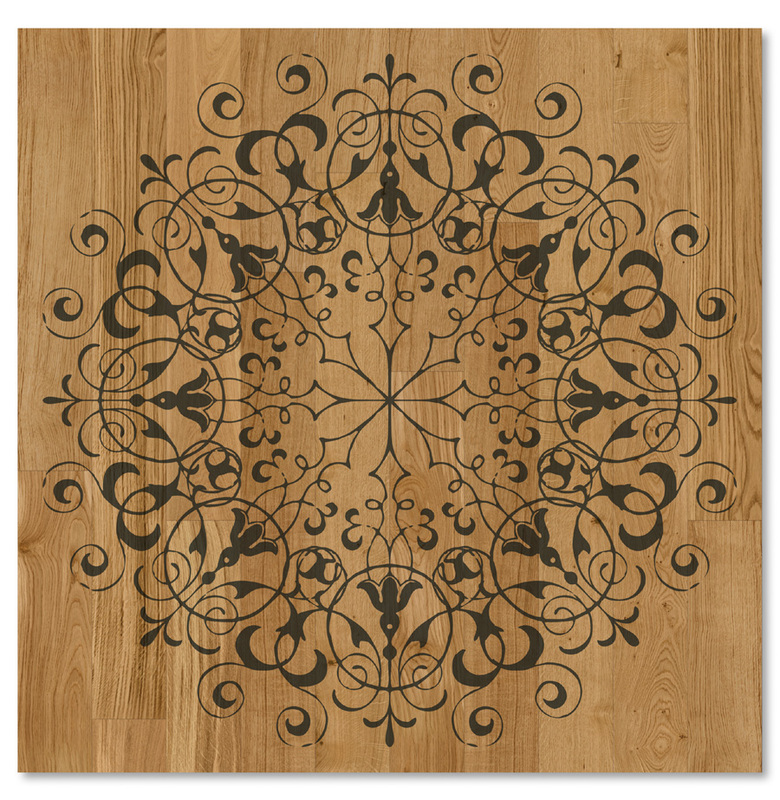 Xilo1934 Design is an Italian engineered wood collection, featuring unique designs printed on Oak planks. Suitable for floor and wall applications. Custom printed designs with your own artwork are also available on request. Click here to download the comprehensive Xilo 1934Design Wood PDF catalogue.